Directed by Harmony Korine. 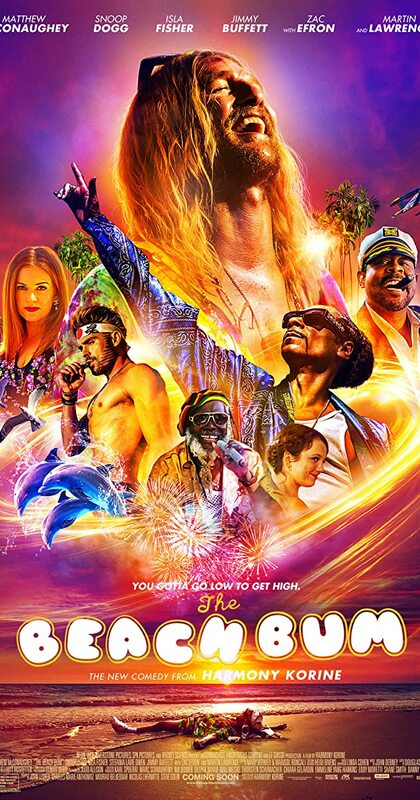 With Matthew McConaughey, Snoop Dogg, Isla Fisher, Stefania LaVie Owen. A rebellious stoner named Moondog lives life by his own rules.